*The olive tree is a gift of God's for people. The benefits of olive oil as the mother's milk is valuable. This unique feature is closest to breast milk. 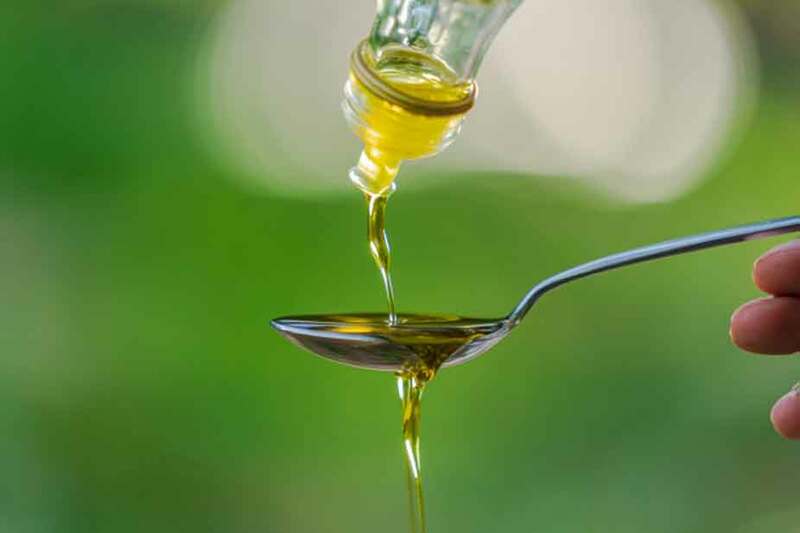 Approximately 80% of olive oil in the mother's milk is"Oleic acid" that have the most important fatty acid, provides the development of baby's nervous tissue. *Olive Oil is no cholesterol. Cholesterol content of blood in the blood that does not contain harmful cholesterol (LDL), while reducing beneficial cholesterol (HDL) cholesterol, raising and strengthening the regulatory structure. *Olive oil is a major factor for reducing cholesterol in the blood vessels and heart diseases. World Health Organization (WHO), has reported that the island"Crete" is a region with lower level on the heart attack and heart disease risk. *Olive Oil Benefits are endless. Olive oil helps the blood cells and plays an important role in blood coagulation. In addition, helping the good work of the intestine. *Olive oil reduces the blood sugar levels in diabetic patients by 12%. , and also helps to patients with high blood pressure. *The olive tree and olive oil are mentioned six times in the Quran, and the olive is praised as a precious fruit. *According to the research, the age of an olive tree claimed to be over 2,000 years old. These trees have been accepted as scientific studies as a point of a long durability. *Olive oil has the easiest in digestion. *Olive oil contains antioxidants that is why they are resistant to high temperatures. This ideal oil for frying. *The olive oil has consume in Greece to much more than in other contries, for example (Greece -25 kg per person), (Italiya- 11.5 kg per person), (Spain- 10.4 kg per person) and (Syria- 8 kg per person), (Turkey-1.5 kg per person).